Read about this people! It explained why joongie was so angry at the fan. Please please, though we all love all of the tvxq members, do remind that they are humans too! Fighting!! Recently the issue of violence against a fangirl has emerged with much heat. The famous Hero-Jaejoong of TVXQ was caught inflicting verbal/physical offense, the proof recorded as a mp3 file and up online. However, there is a lot more to this issue than what was disclosed in the media. The Korean fans had known all along that someday, there would be hell to pay because of the PRIVATES. Who are the PRIVATES? Just keep reading and you’ll find out. Below is the original version of the recording. “Dispatch,” the broadcast company that published this recording, purposely cut out certain parts of the recording to make it sound like Jaejoong constantly swore and inflicted physical offenses to a innocent fan girl. When in truth, this is not what had happened. NOT AT ALL. They all look so cool!!! 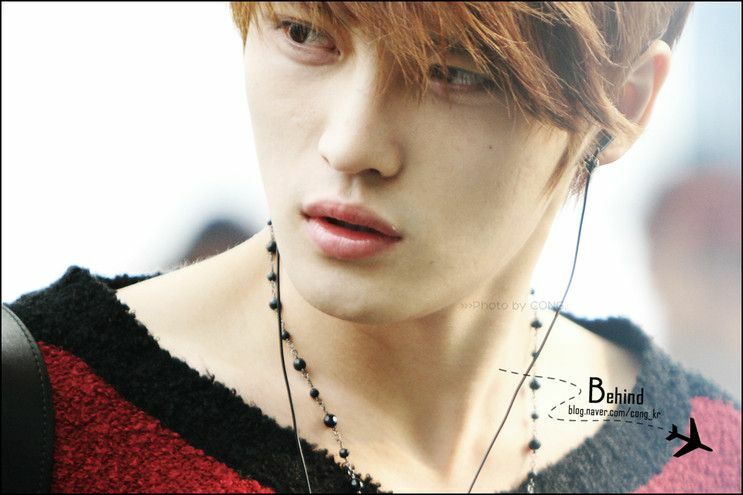 I especially love Joongie’s red and black sweater. Hahas!! Baby is hot hot hot!!!! And he difinitely looks smmmmmmmmoking hot!!! Fighting JYJ!! yupyup. That officially makes it 27 more days to the long awaited London trip! U bet im excited! Haha!! God bless me! Ive already bought my jacket, ear muffins and gloves. Now thats left is the essentials like shampoo, body soap and things like that. I hate this type of buses. ): small seats!! My handsome husband is so caring! Hahas. I love the fact he takes on the elder brother role seriously!! ❤ fighting JYJ! JYJ‘s Jaejoong showed the world how much he cares about his fellow members, Junsu and Yoochun. Earlier today, Jaejoong tweeted, “Monitoring Junsu and Yoochun! My handsome brothers, my members. 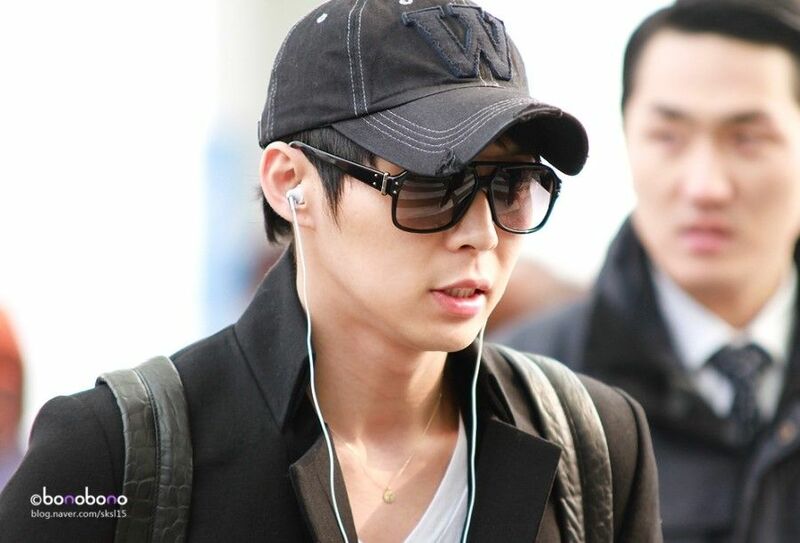 I saw Yoochun and Junsu today, but I’m not tired of them. They’re the best“. He also posted a picture of himself in a very casual setting while monitoring the members via his laptop. Yoochun is currently filming ‘Rooftop Prince‘ and Junsu is performing in the musical ‘Elisabeth‘.